NEW! Sure to be Yard and Garden favorites! 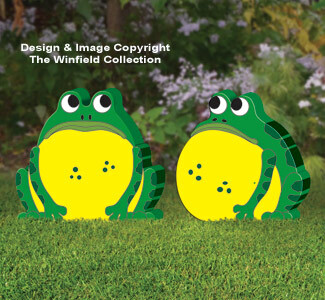 These Giant Chubby Frogs will add a touch of whimsy wherever you place them.